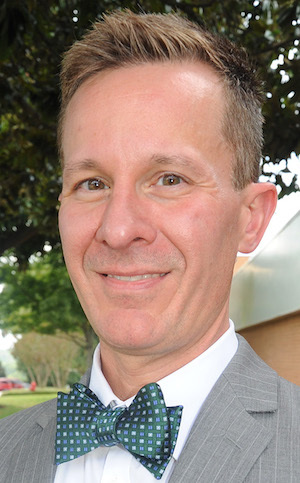 Galen DeHay, the senior vice president on Tri-County Technical College’s executive leadership team, was named the College’s next president by the Commission following a special called meeting Thursday, April 11. DeHay, the College’s former science department head who has served as senior vice president for the past four years, will succeed Dr. Ronnie L. Booth, who was named the College’s third president in 2003. Dr. Booth announced last September he will retire June 30. Commission Chairman John Powell and members of the College Commission announced their selection by unanimous vote following an executive session. DeHay will assume his duties as president July 1, 2019.